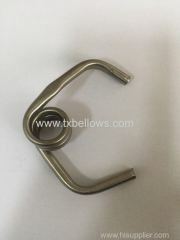 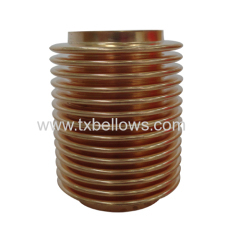 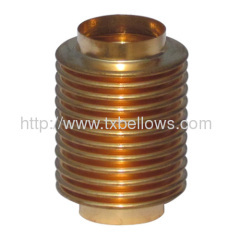 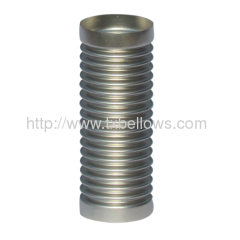 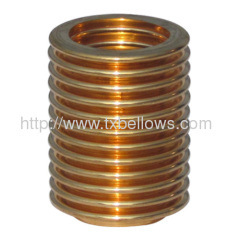 RenQiu TaiXin Bellows Manufacture Co.,Ltd. 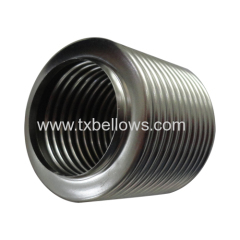 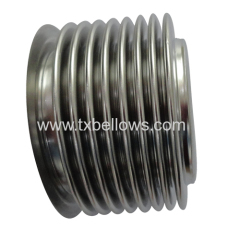 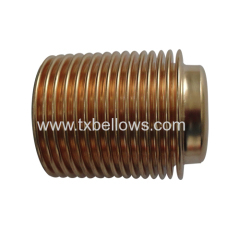 We are one of China Metal Diaphragm, Seamless Bellows, Bourdon Tubes manufactures, supplying Metal Diaphragm, Seamless Bellows, Bourdon Tubes to your requirements. 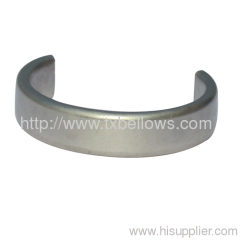 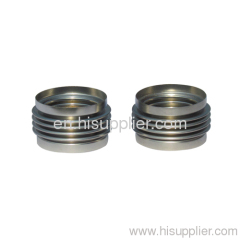 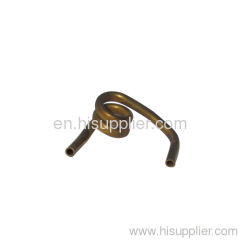 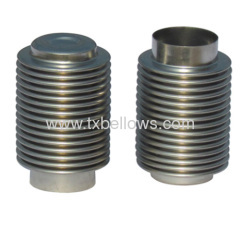 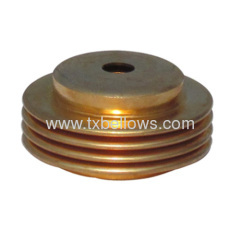 You can quickly find the Metal Diaphragm, Seamless Bellows, Bourdon Tubes through the list.